Last week was all about fitness motivation and staying on track. Now It’s the total opposite for me, the sugar cravings are hitting me hard and it is disrupting my creativity. My sweet tooth needs to be cured. Since my diet won’t allow me to have any sweets, I thought it would be safe to let my planner have some instead. 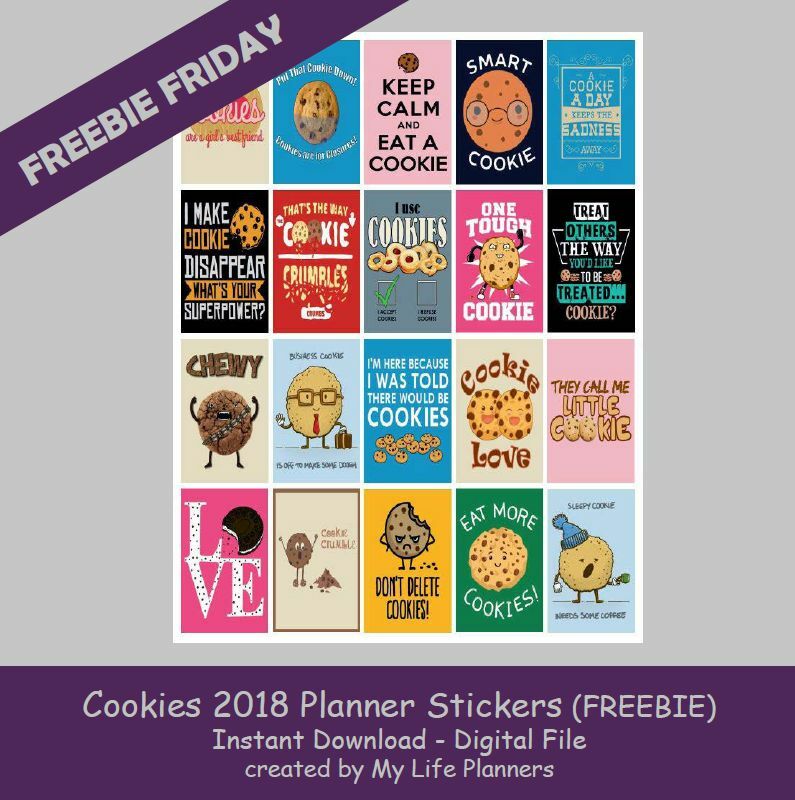 This week’s Freebie Friday feature is all about cookies. Now you can be sweet without the calories.